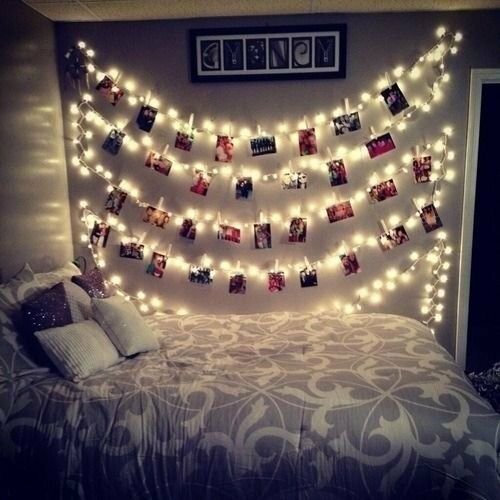 ❥ Add a playful touch of multi-functional charm to any room with this string of clip-lights, perfect for securing all of your favorite snaps (photos not included). ❥❥ Stylish lighting decorations for your bedroom, living room, dormitories, patio, garden, galleries, club, cafe, shopping mall, book store, etc. ❥❥❥ Ideal gift for Christmas, New Year, Valentine's Day, Mother's and Father's Day, wedding, anniversary, birthday parties, etc. ★ 2 function modes for you to choose -- Steady on or flashing. ★ 3 AA batteries operated, switch on/off design, safe and energy-saving. ★ Great showcase for your favorite photos or artworks to hold those beautiful times! ★ Perfect home decorations and highly recommended gifts for your family and friends. ★ Total Length: 3m/10 ft. If you have any questions about this product by AOSTAR, contact us by completing and submitting the form below. If you are looking for a specif part number, please include it with your message.